I still think that he just pretended to be Kenyan to be cool, to sell books and, perhaps, to get a foreign student scholarship at those colleges from which he refuses to release his transcripts. He’s probably not actually Kenyan. 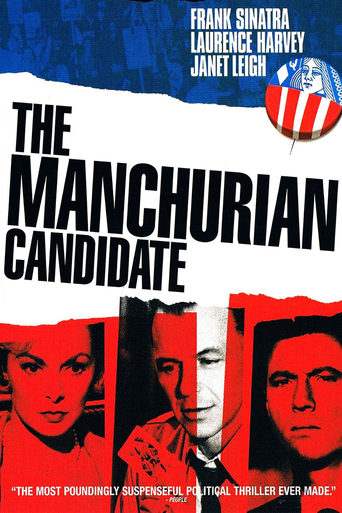 But as I speculated in a column two months ago (https://theaspenbeat.com/2014/03/30/is-obama-a-manchurian), he might be Manchurian. Aliens visiting earth would think initially that the dominant life form on this planet has four wheels and owns two-legged slaves who feed and care for it. In a sense, they would be right. In the developed world, we have more cars than people. People love their cars. I love my cars too, and have owned four BMW’s to prove it. At one point, my family of four humans owned five cars (or maybe that family of five cars owned four humans). But there’s a place for cars and a place for people. Downtown Aspen should be a place for people.